The 1st Superior Air Cup is a fact! 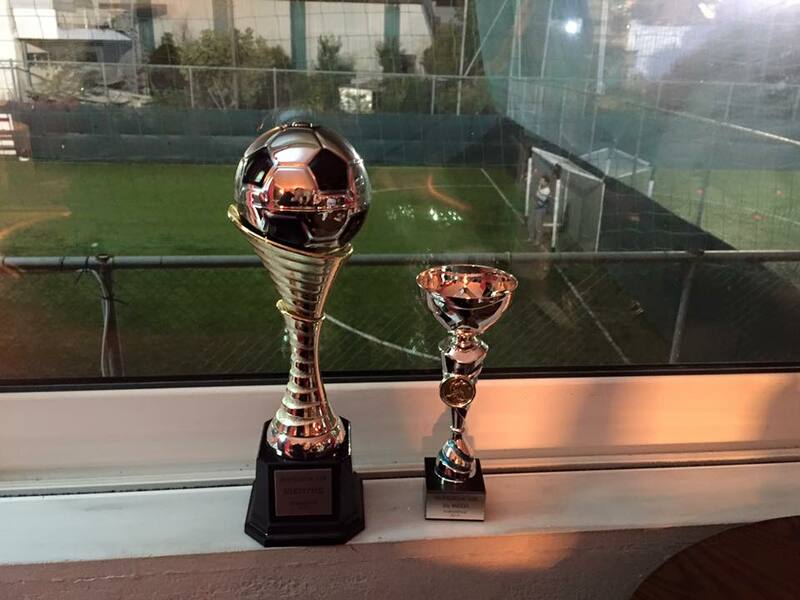 Our staff organised the first intercompany soccer game. The two rival teams? Maintenance vs Pilots! The final score is not so important of course, but for the records the Maintenance staff dominated over our Pilots with the final score 13-1! Superior Air is proud to have a staff that can share their time together even after work. This is one of the factors that make a company successful, and a working environment enviable.